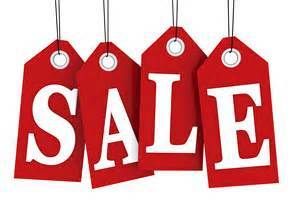 Black Friday has come again and Miniature Building Authority will also be having some great sales. Everything in the store will be 10% off plus some items will be unbelievably low for this special shopping day. So take a couple of minutes and check out the sale. Here is the link to the sale items and then the 10% is automatically deducted from your order. In anticipation of our Castle KickStarter for next year we are giving everyone a new tool. This PDF will give you 1/4 scale drawings of all of our current, past and future castle items. This will allow you to start thinking about castle layouts. This is a free download. For more information on our Castle Kickstarter you can either go to our kickstarter page or like and follow us on Facebook. As we get closer to March there will be more and more information. Many of you don’t know that Miniature Building Authority is joining the ever growing group of companies to do a Kickstarter campaign. We have thought long and hard on what we should do for this project and it will be new castle pieces for our castle/town wall series. We have had a great variety of items for this line, but over the years several pieces have gone out of production. Also, what gamer does not want a big castle to set up and defend, or for you role players you might have to sneak in and save your buddies in the dungeon. So Jim has been working diligently on producing the prototypes for this project. 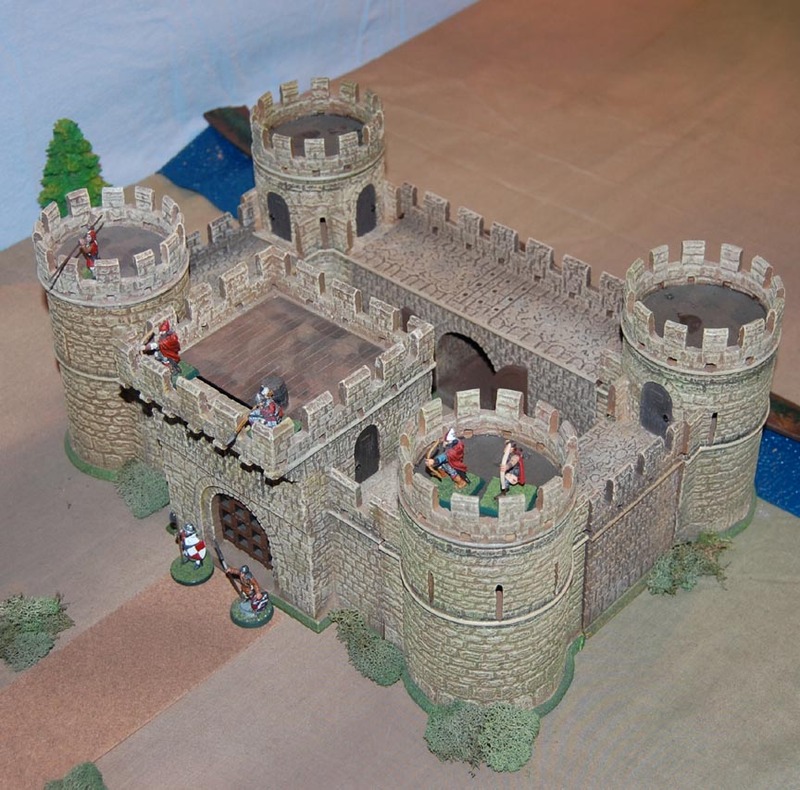 Objective: To make available the best, most versatile, modular, highest quality, pre-assembled, and pre-painted castle set and new town buildings available in 28mm. These new pieces will be 100% compatible with our existing line of Castle Walls and accessories. Products: MBA will introduce several new items to make our castle system the most complete, modular and versatile system available on the market. Products will include a new Keep, Great Hall, Drawbridge, Barbican, Castle Dungeon, Tavern Cellar, New town building, and many other exciting new products. Additionally, there will be great stretch goal freebies, and a specially sculpted line of castle wenches to add to your collection. This week Jim has left me the prototypes to play with. I’m just a big kid in the old candy store. My goal is to develop the pledge levels for the Kickstarter. The Barbican level, though the easiest is done. The large castle pledge level is also done. Now I just have the small castle and the medium castle pledge levels left to work on. Here are some pictures from the layouts. As you can see Jim has completed the new Keep or Tower House, The Great Hall, Draw Bridge, Lady’s Chapel, Kenser Arms Inn, kitchen, and the 135 degree tower. There is so much variety now. I can’t wait until the real ones are here. So stay tuned more items are on the way. Categories: Kick Starter | Tags: Castle Dungeon, castle kickstarter, Castle Walls, kick starter, kickstarter, Miniature Building Authority | Permalink.